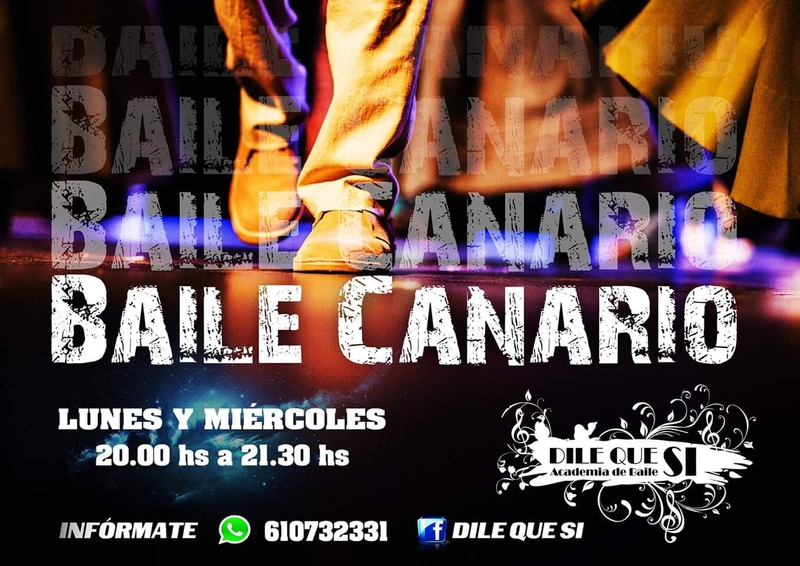 Do something different and take some Canarian dance classes at the 'Dile que Si; (Say Yes) Dance academy in San Lorenzo every Monday and Wednesay. The academy promises to teach you the traditional dances in a new and fun way, offering a free try to see if it's your cup of tea. Every Monday and Wednesday from 20.00 to 21.30 in San Lorenzo, Arona. Call 610732331 for more info.